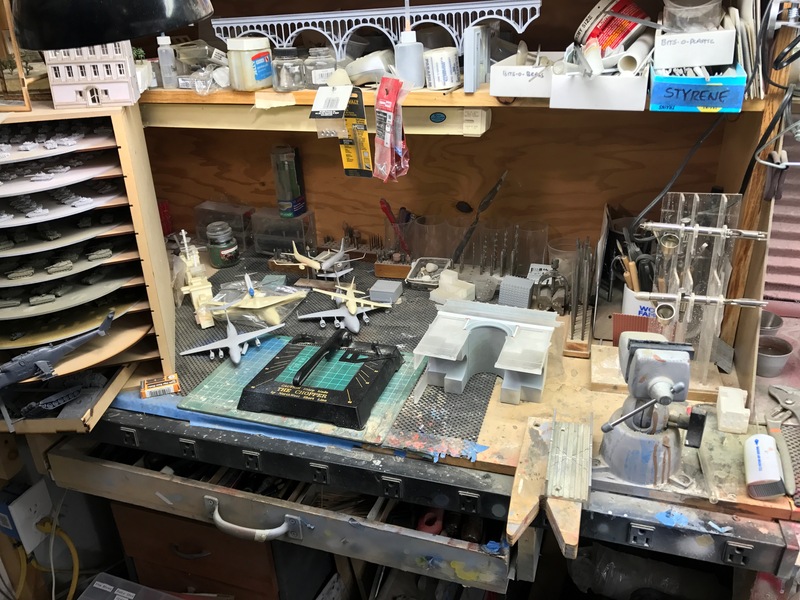 This small workbench that is to the left my main workbench has been on my to do list for quite some time. About an hour ago you could not see the top surface of this workbench, now you can. It’s far from perfect, but it’s a lot better than it was an hour ago.